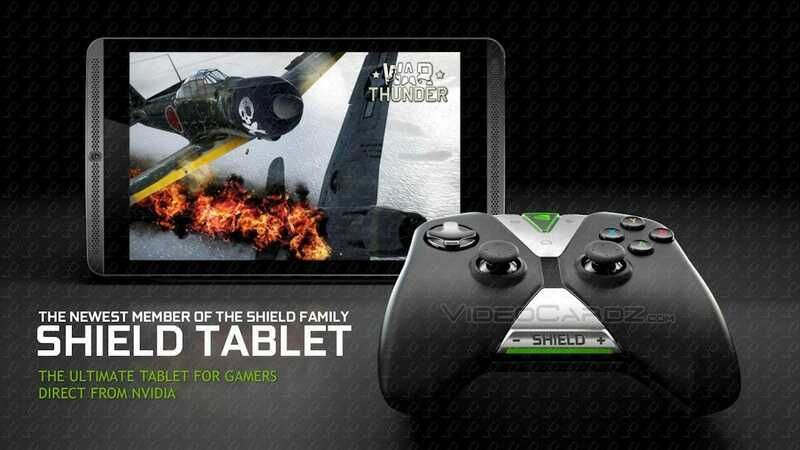 Nvidia has just released a new update dedicated to its tablet SHIELD K1 which introduces the1.2 firmware version. 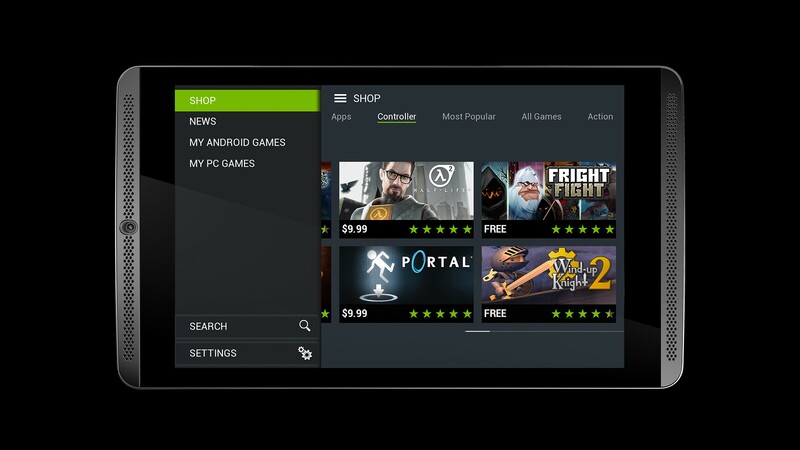 The main new feature of the update is about official support to the newest API Vulkan, next-generation graphics libraries that should replace the OpenGL over the coming years and that Nvidia has already begun to support with its SHIELD TV. 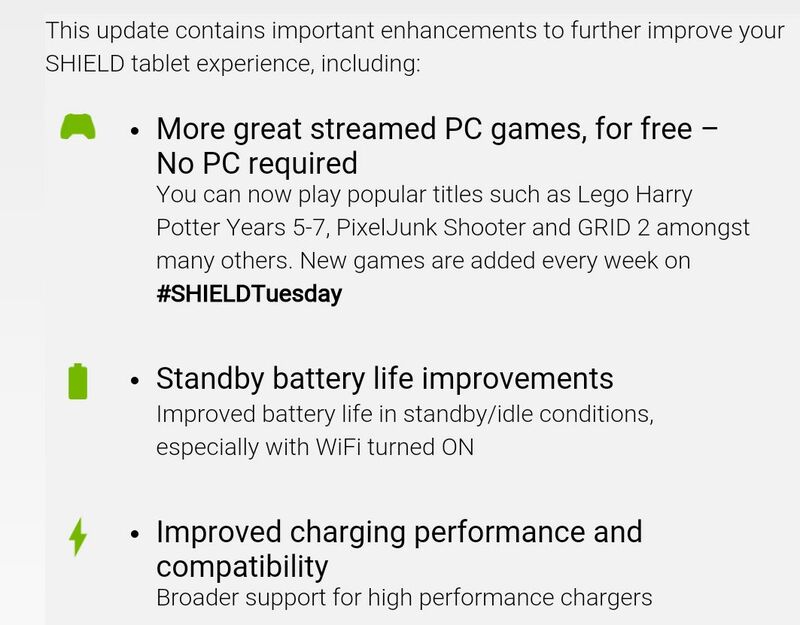 Besides the new graphics libraries, the update introduces all the Google security patches until March (lacking the latest in April), and brings some fixes and new features in Android 6.0.1 Marshmallow, including the amendment to the “do not disturb” mode and the ability to start the camera with a double press of the power button. 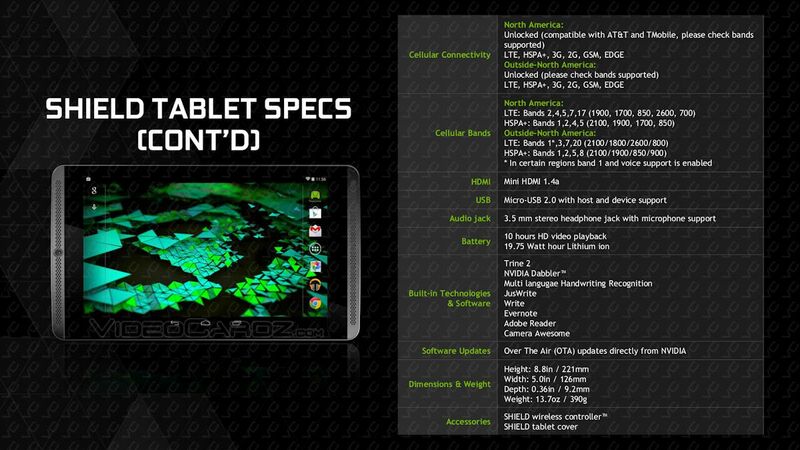 Also present news about better energy management of the tablet and the introduction of still active despite not Doze, SHIELD mode K1 had already received Android Marshmallow with a previous update. 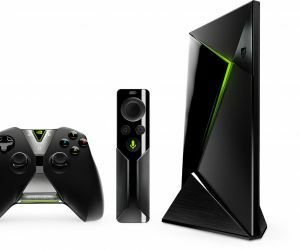 NVIDIA has also added some new details, including the support to external MIDI devices connected via USB, which is quite rare in the Android world. 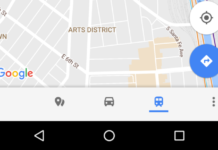 There is also a fix for some problems encountered by Wi-Fi during waking, moving apps on the SD card and the program Gamepad Mapper. 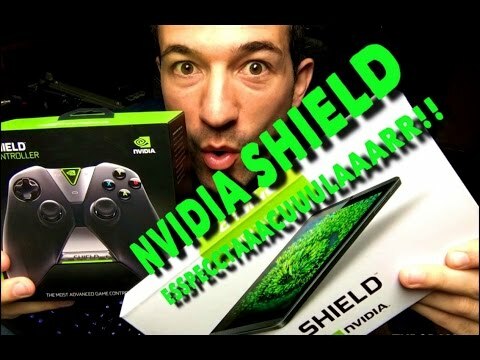 The update is therefore quite hearty and full of innovations and should be communicated to all owners of SHIELD K1 in the coming hours or days. 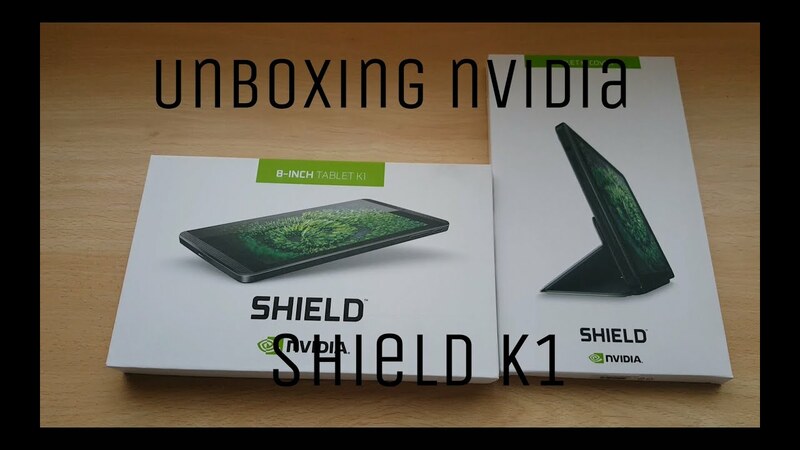 The New NVIDIA SHIELD TABLET K1!